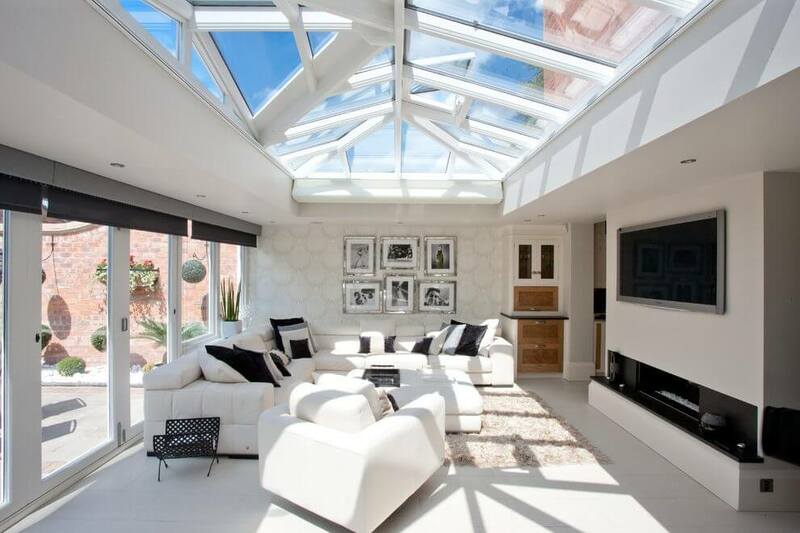 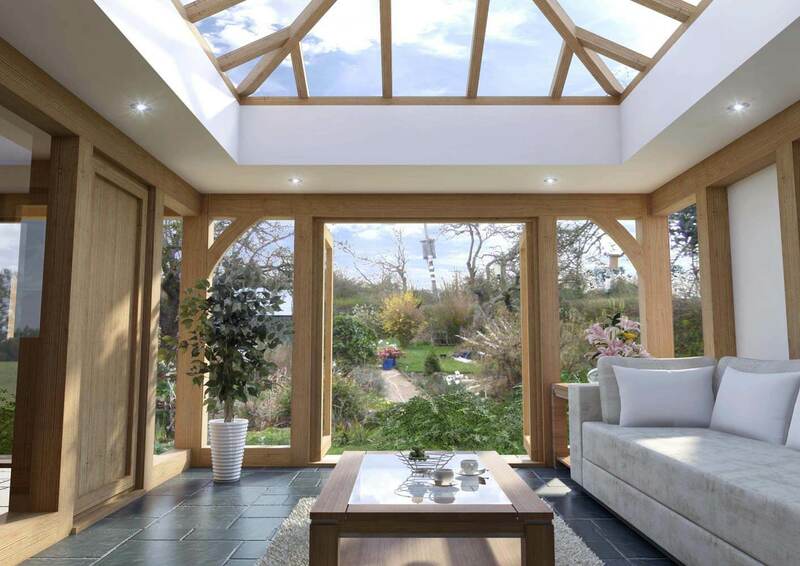 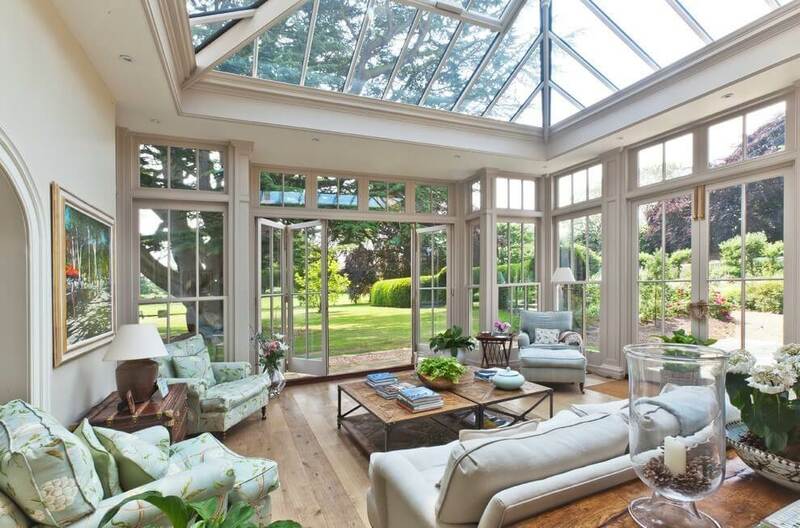 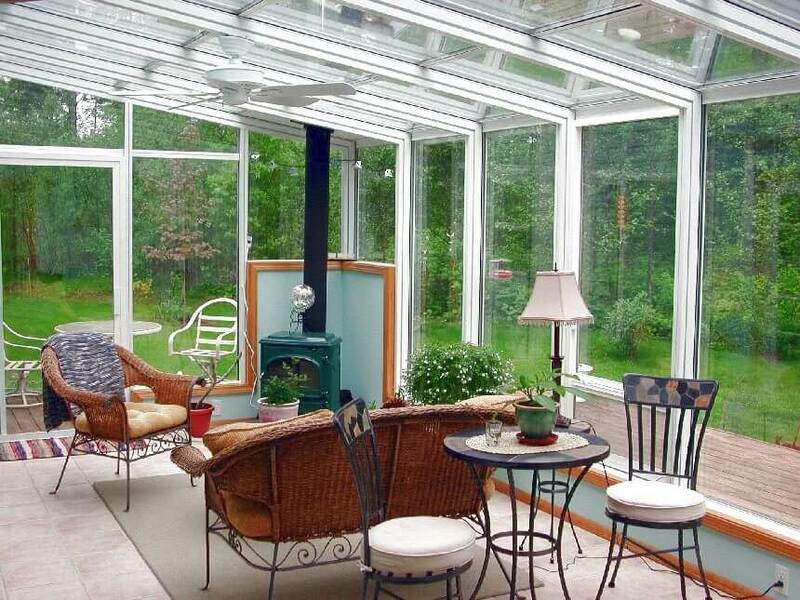 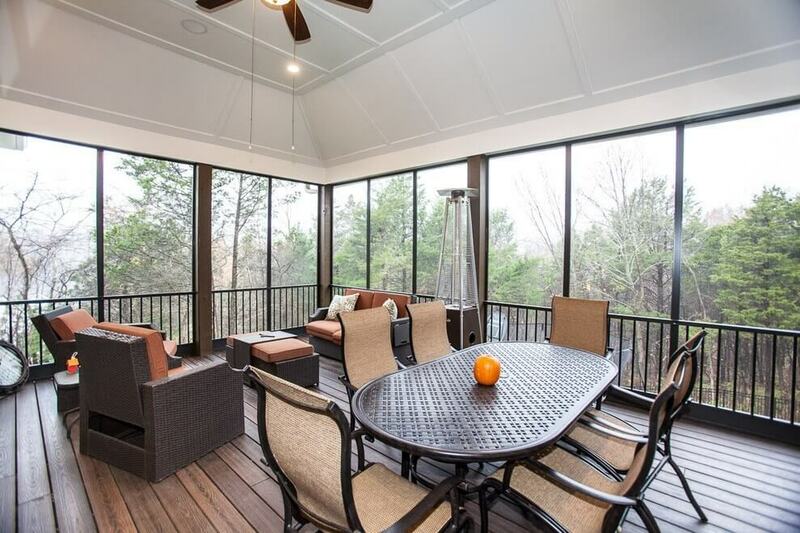 A sunroom is that place of the building or house which is constructed to enjoy the day light but it is constructed in such a way that it won’t ever let an6 harsh weather affect the interior of the house. 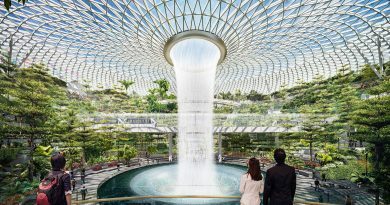 It is usually constructed at the entrance of the building or sun ray directions are been followed while the construction takes place and can even be constructed at any floor following the sunlight direction. 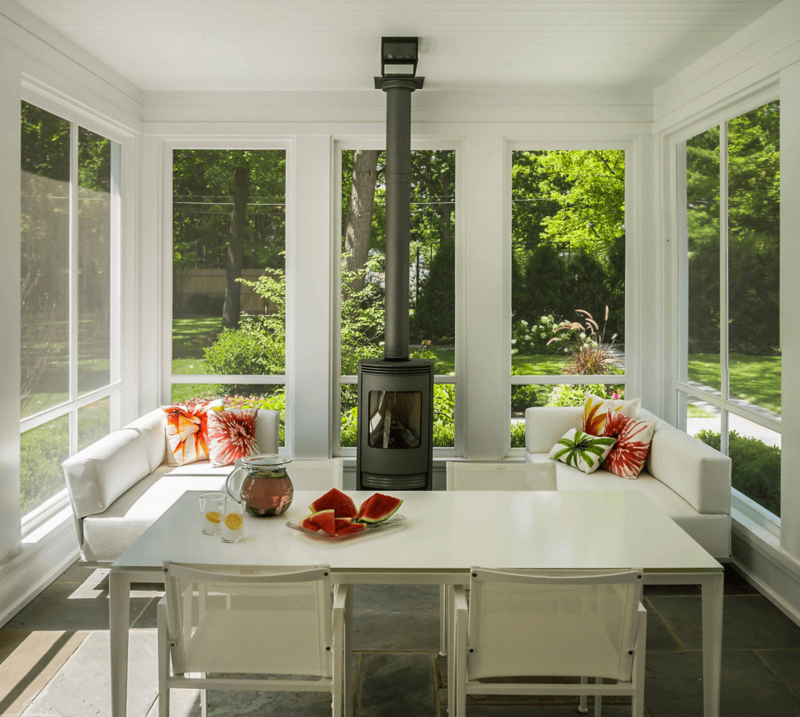 It also commonly known as the winter garden so it can be assumed that you can flaunt your favorite trees out there and make the air fresh. 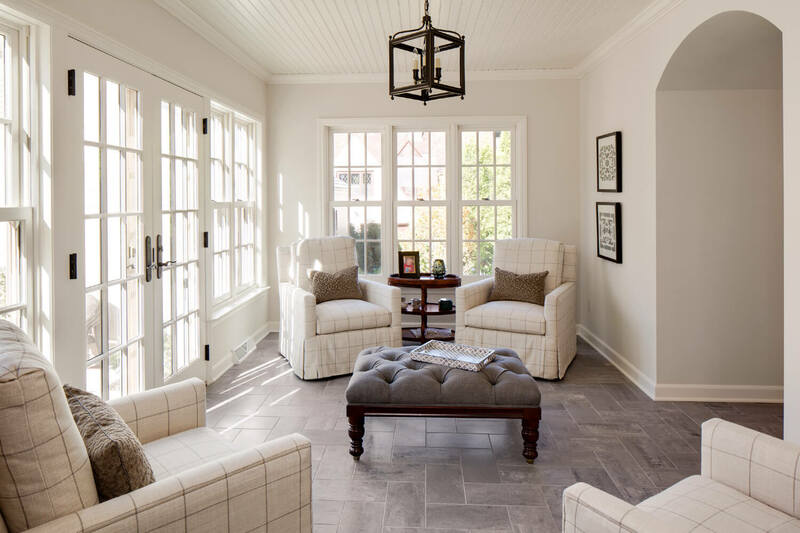 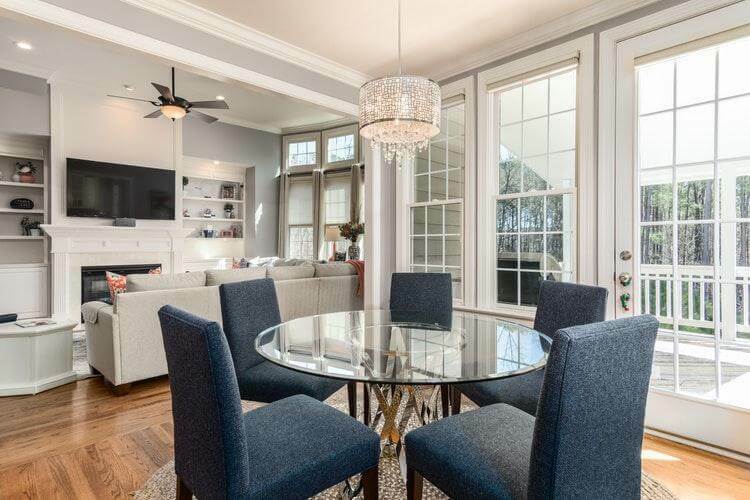 It is usually the room that your guest would enter first n order to get into your house and as the famous believe says first impression is the last impression so non decorated sunroom won’t be a good idea in anyway. 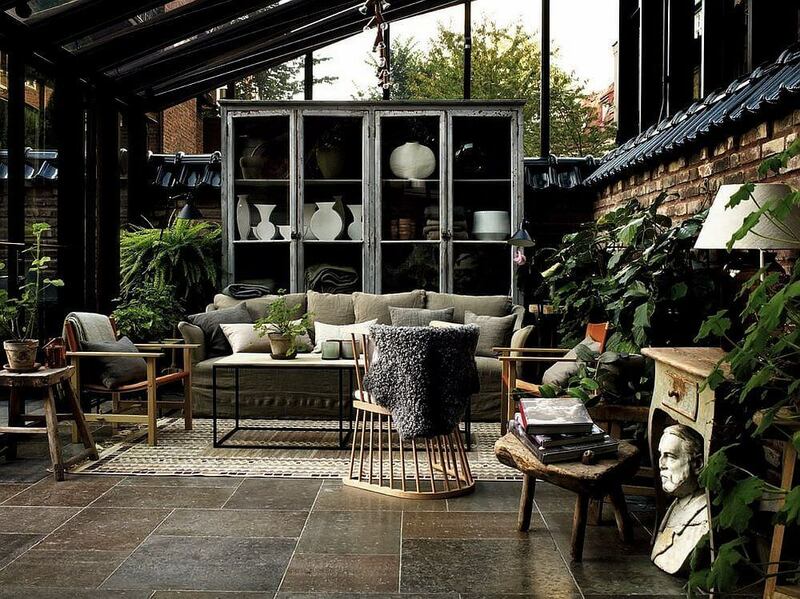 It can be turned into a sitting room as well with some changes in it. 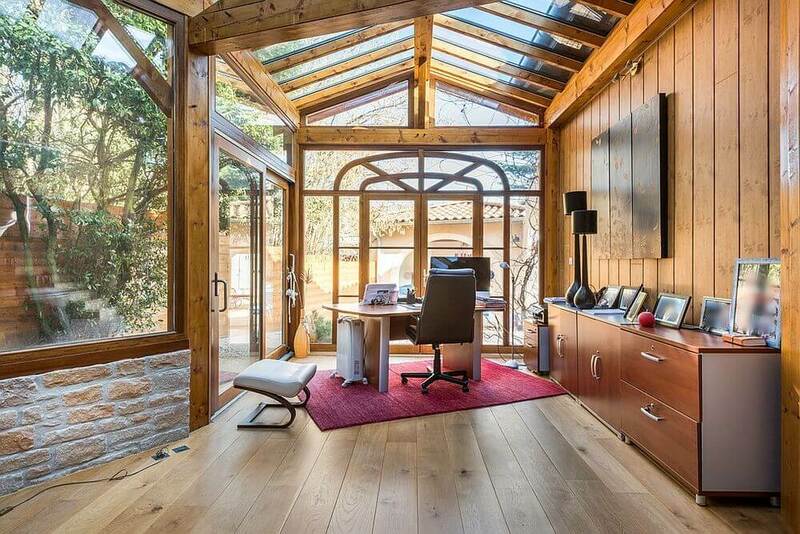 in case you wonder about the utility of the room then let me tell you that it is a quite room where you can spend some quality time reading books, enjoying the sunray or by just rejoicing sometimes gazing the nature. 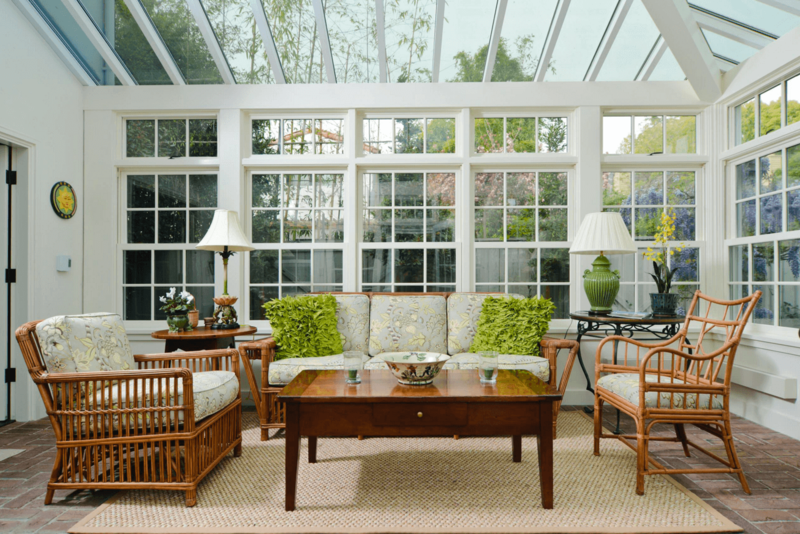 A beautiful designed sunroom would always increase the elegance of your house so you need to decorate it in a way that it matches with the interior or your house. 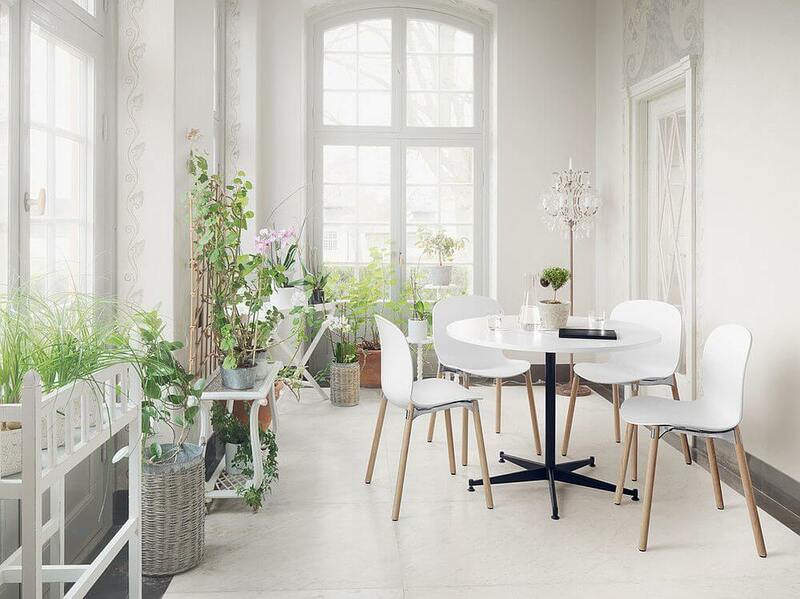 Scandinavian theme is surrounded by some versatile designs that would make your whole building or house look more sober as well as elegant. 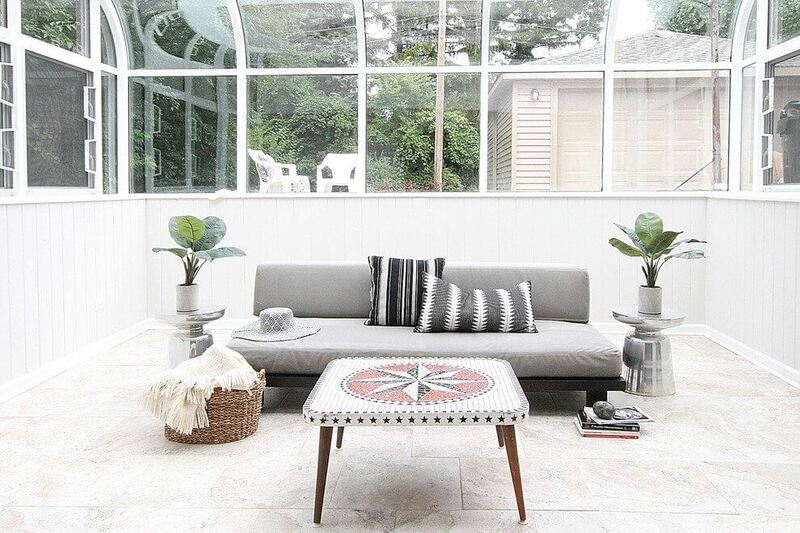 Scandinavian theme and sunroom has a thing in common that is their origins, this particular theme came from north most part of the world and so it always shows up the interior of the cold chilly place and same thing is with a sunroom it is basically a room that you would enjoy the most in winters as it would let you enjoy the sunrays while being in your home. 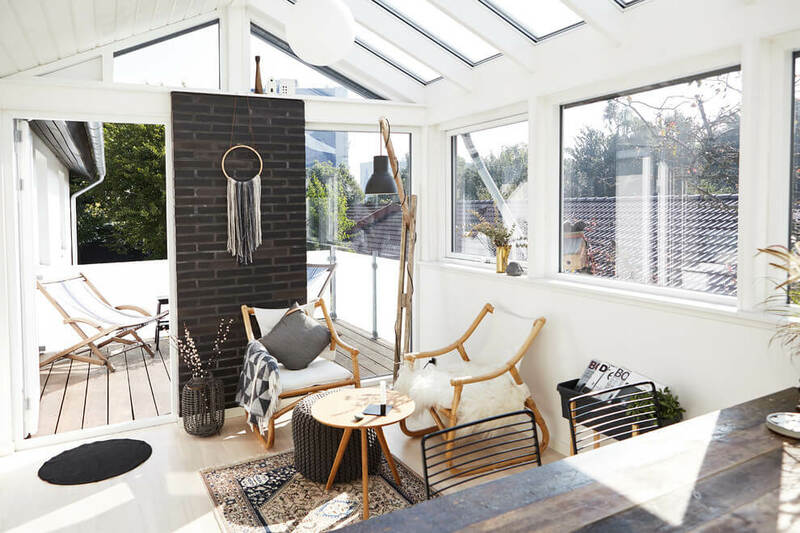 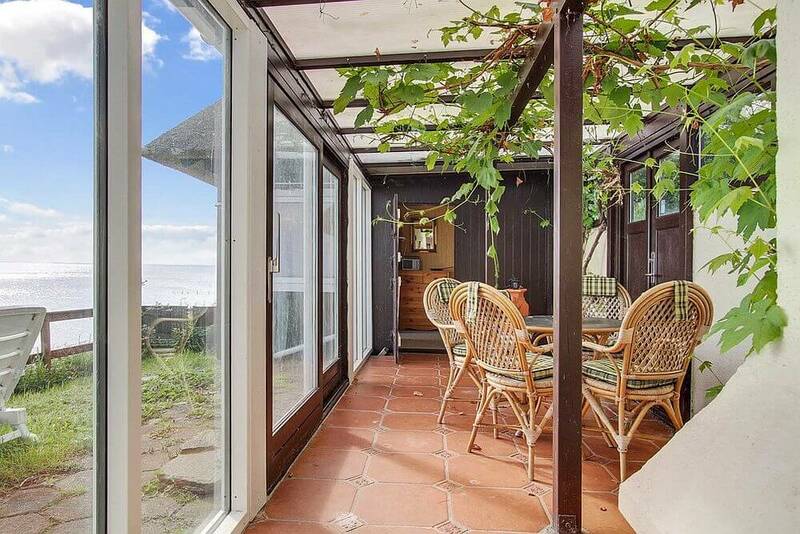 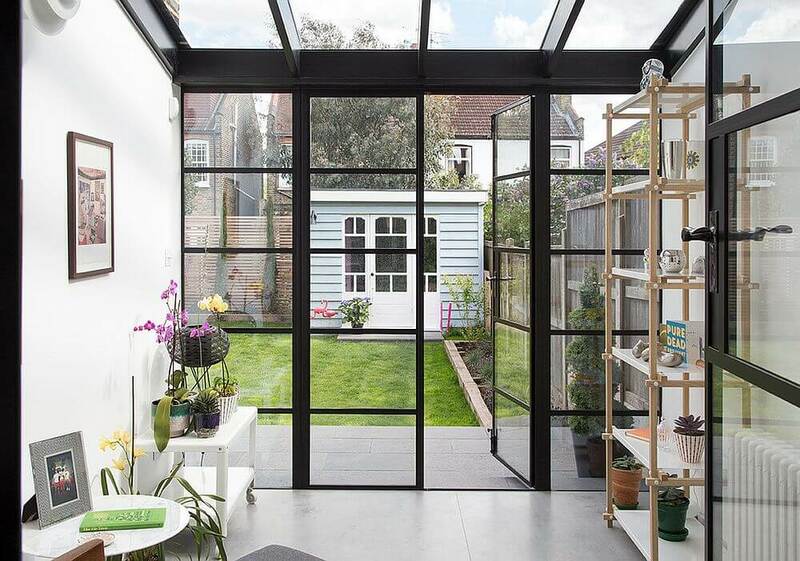 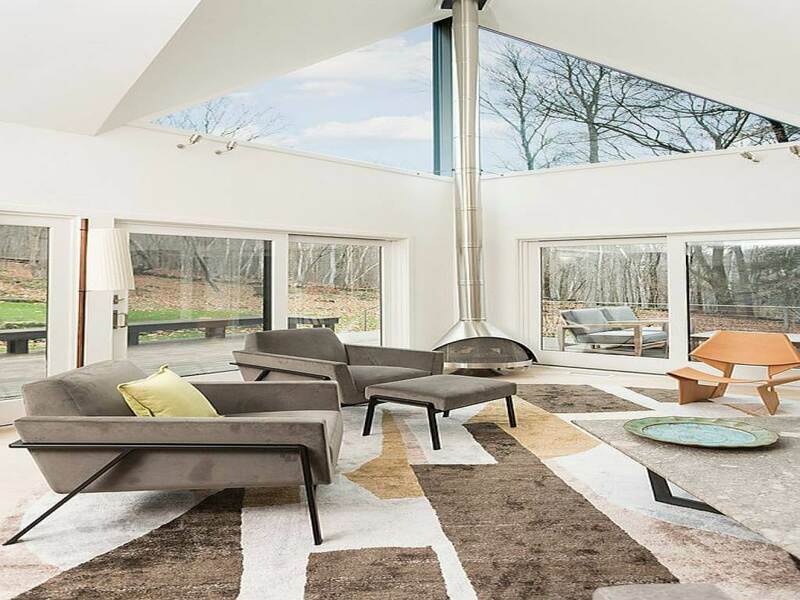 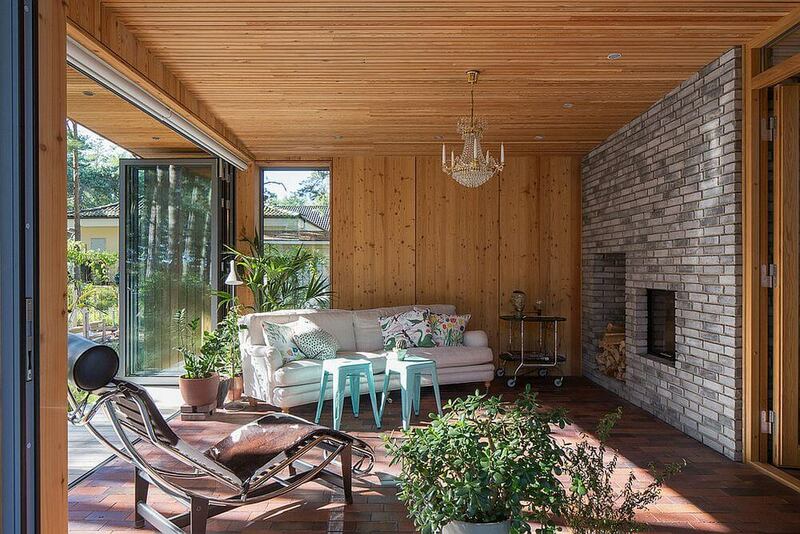 So here are some Scandinavian sunroom designs that you can get for your home and trust me this theme would get you all the desired compliments from your guests. 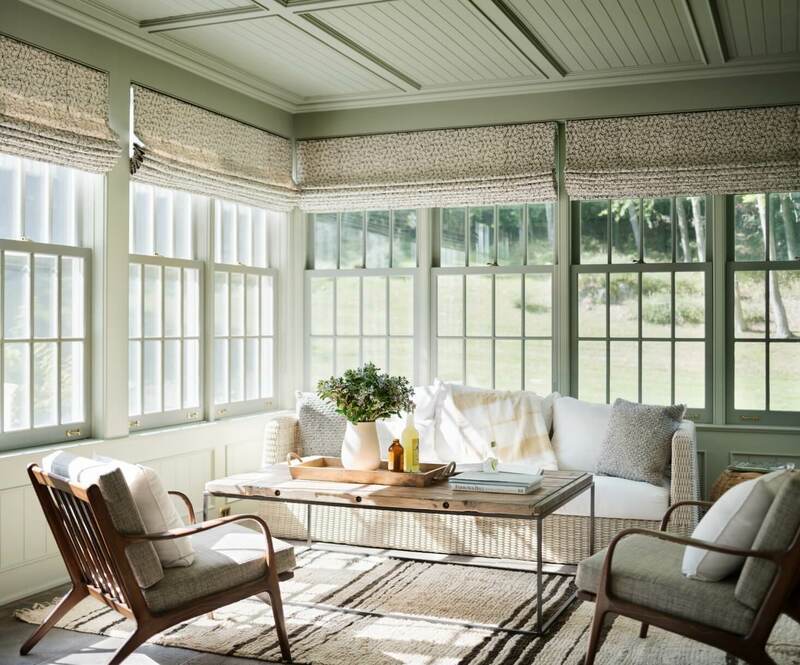 Classic white: most of the sunroom doesn’t have enough space to get too much in the room so getting the whole design simple and elegant at the same time is important which you can actually get just by having this classic white Scandinavian design. 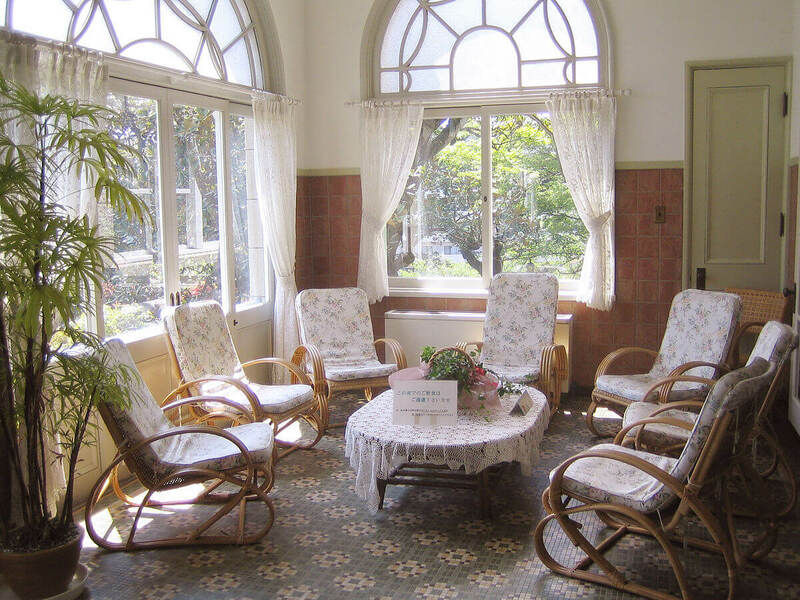 Here you have to get your whole room painted in white color and to pair it up you can have some white chairs. 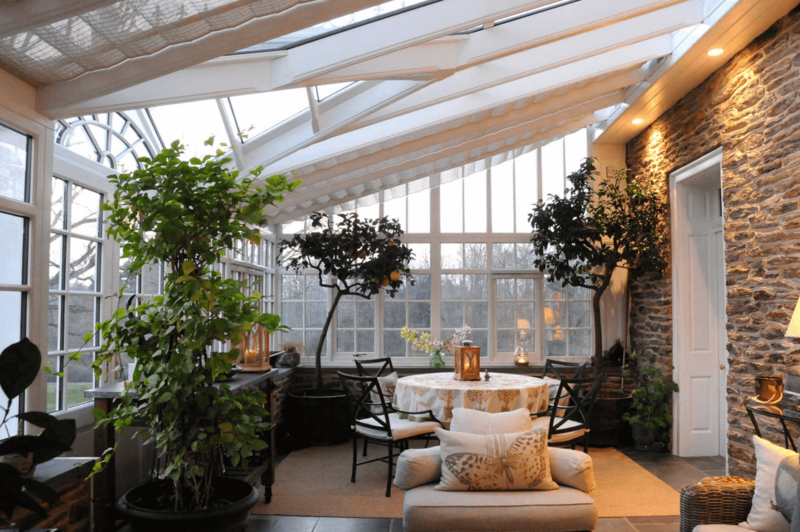 Close to nature: it one of the best designs to have in your sunroom here you can decorate the whole room with small plants and even can grow creepers all around to make the look more intense. 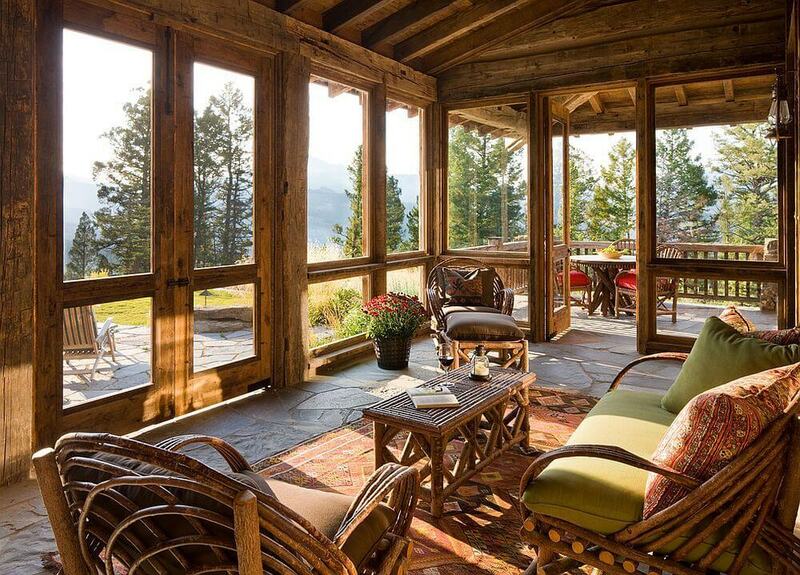 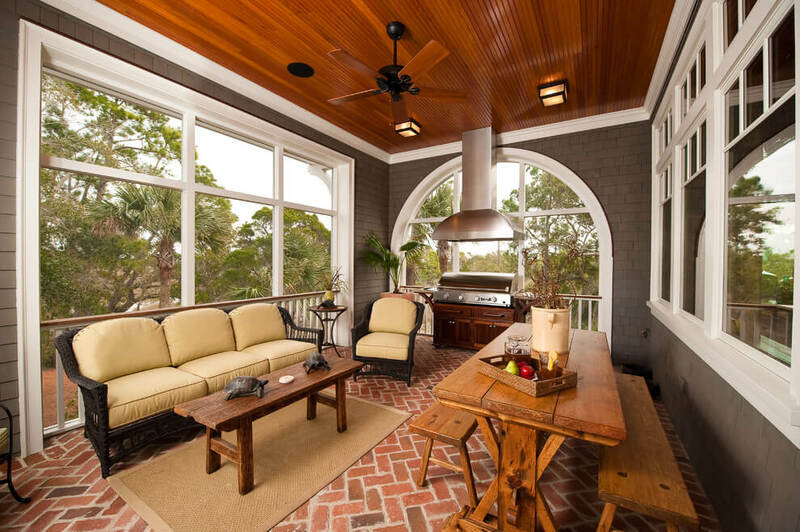 The wide glass window would let you look through and enjoy the scenic view of the nature sitting right in your house. 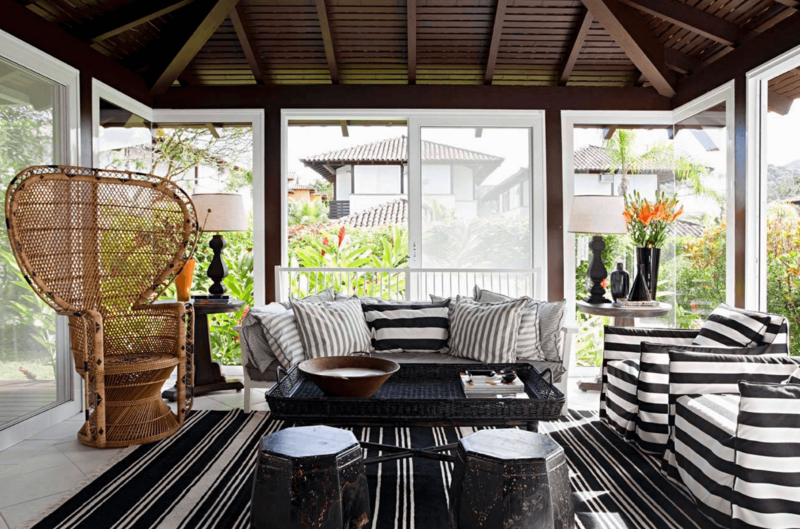 You can have some white chairs and pair it with a black tea table and the green plants would create perfect color contrast with the classic white and black color. 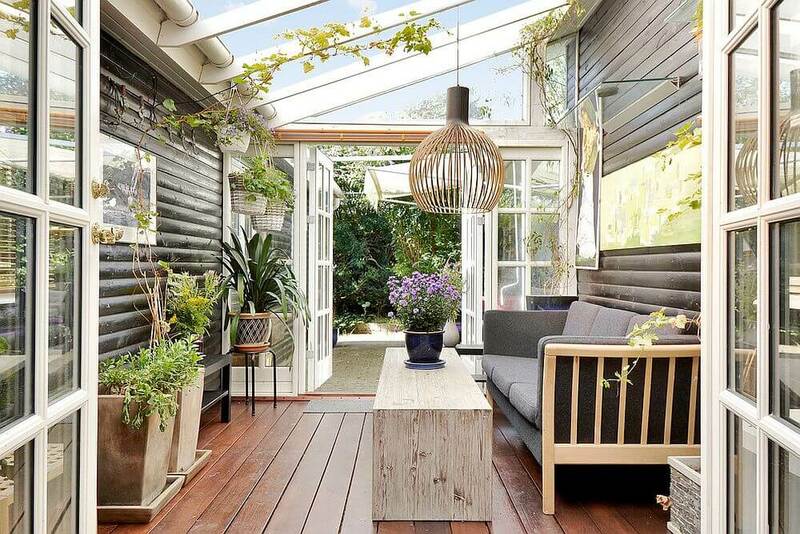 This particular design would actually let you flaunt you favorite flowering plant out there and you can of course try you gardening talent to decorate the room. 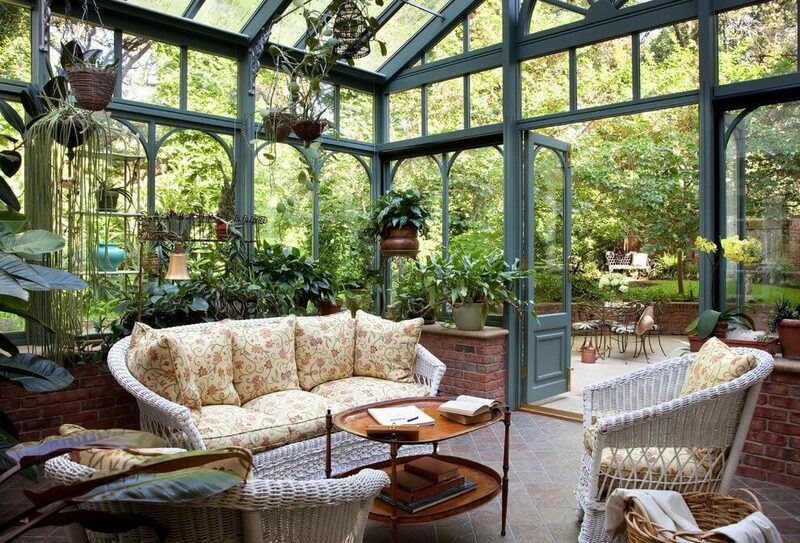 Rooftop sunroom: this type of sunroom is built just above the building at the terrace and it is the best kind of sunroom one can ever have. 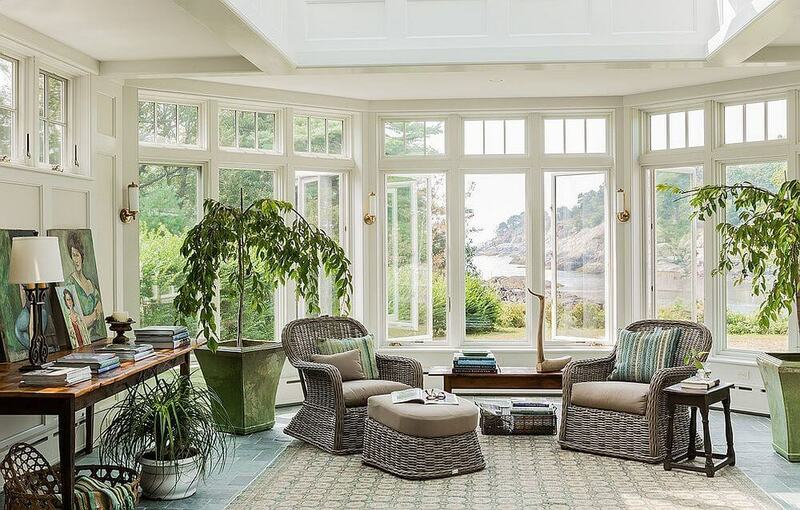 You don’t need to do much to get this room decorated all you need there is some comfortable chairs with cushion or a sofa set would also work for you. 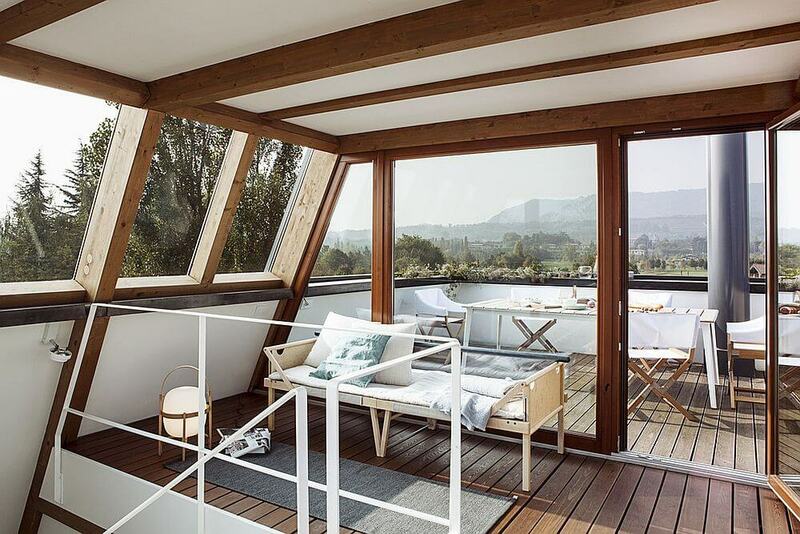 The rooftop of this room is usually made up of glass so you can actually spend hours looking just at the roof top and enjoy nature’s view at the same time. 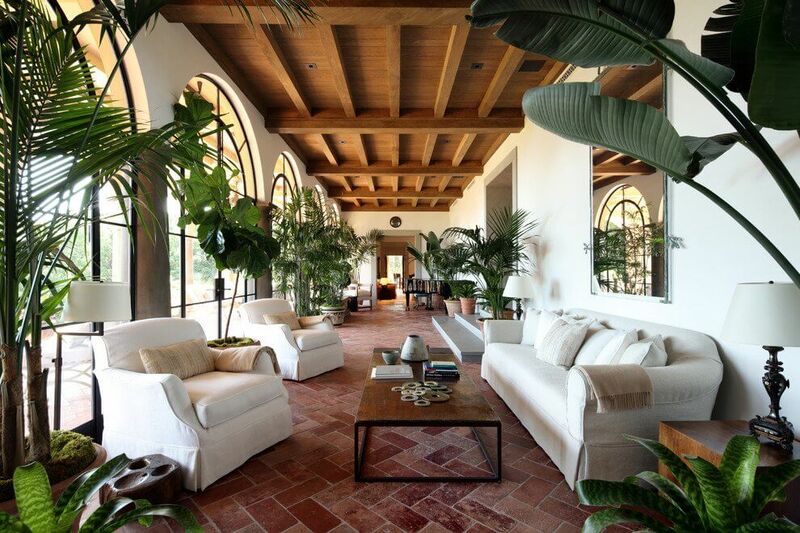 Having some green plants or flowering plants would just make the whole look fresher. 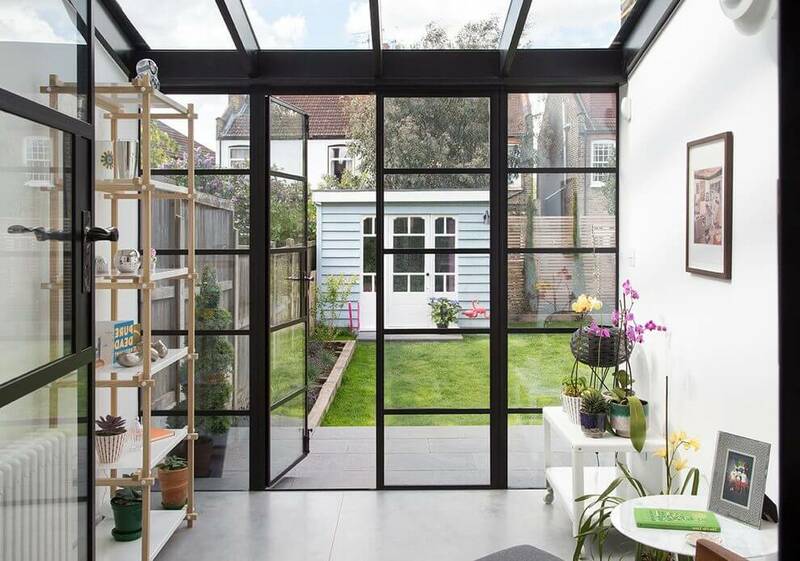 These were few Scandinavian sunroom designs that you can get for your house irrespective of the size of your sunroom as it would look beautiful on both large as well as small rooms.